Aloe vera supplements are available in powder, softgel, capsule, gel, and juice form. However, using the gel and the juice are the most ideal in treating acid reflux. This is because they directly affect the oesophagus, thereby reducing irritation and boosting the healing of the gut lining. As a precaution, you should make sure to purchase aloe vera with no laxatives as they lessen the side effects. The powder, juice, and gel can be mixed with water to enable easier swallowing. Before taking aloe vera, ensure you seek medical advice from your doctor or pharmacist as different companies have varying dosage. It can be taken before meals to prevent or relieve acid reflux. If you do experience any side effects, consult your doctor and consider changing your dosage. Beware of the warnings before taking aloe vera orally. 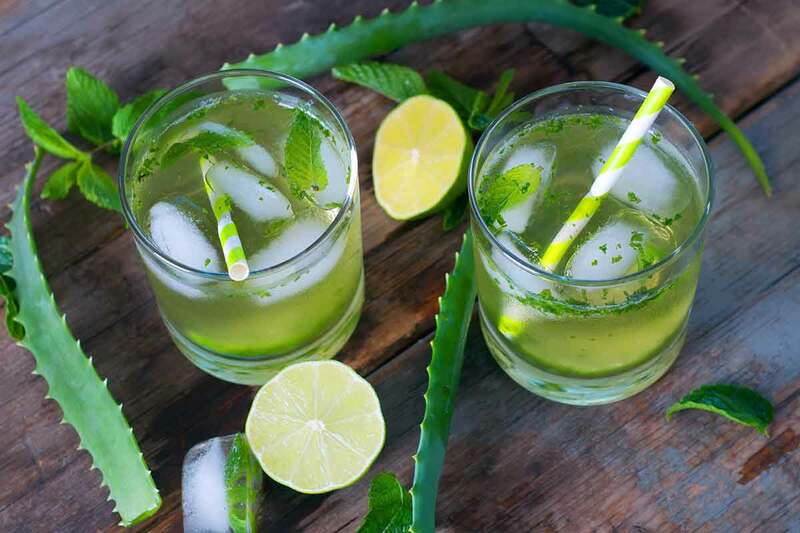 If including aloe vera juice to your heartburn regimen is one of your options, it is important that you seek advice from your doctor. This will help you decide if it is the best choice you have. In addition, keep in mind that; pregnant women are discouraged from using aloe vera juice, only purified and decolorized aloe juice is for consumption and only start with a teaspoon on the first day to establish is there are any side effects.